CIF is committed to open source software. Some of our internal projects are publicly hosted online, and all of our servers proudly run on open sourced technologies. 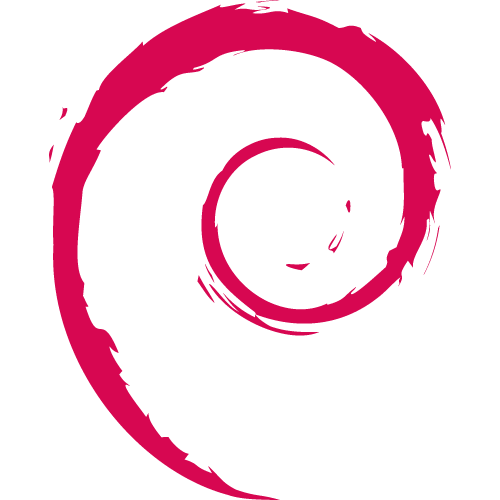 Our web servers run on Debian: a secure and highly reliable flavor of Linux. This site is served by an Apache server, a popular and reliable solution for much of the web. One of the more popular scripting languages for web development, this site is mostly written in PHP. MySQL is a popular, open source database solution used throughout the web. We use WordPress because it simplifies the process of maintaining our website, and it’s customizable enough to meet our needs. An open source typeface from Adobe, Source Sans has the weights and styles to create versatile compositions with a limited palette of typefaces. Lora is a contemporary open source typeface with a certain amount of stateliness and authority.